3 bedroom 2 bathroom Villa with a very spacious floor plan. 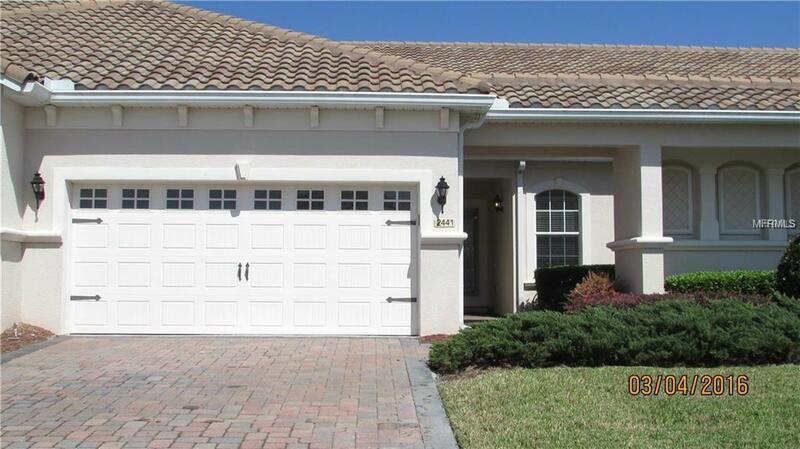 In the Prestige GATED Community of Cypress Reserve This property is a must see, you will not be disappointed. Freshly painted. 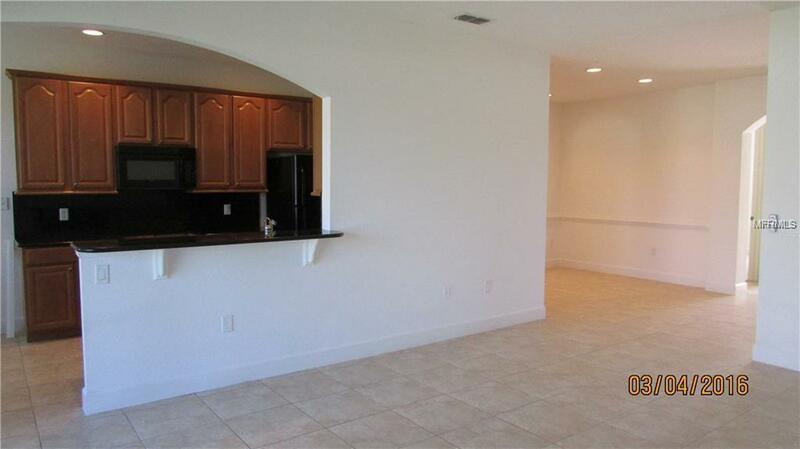 All bedrooms have Brand New Carpet and Tile in living, dining room areas. 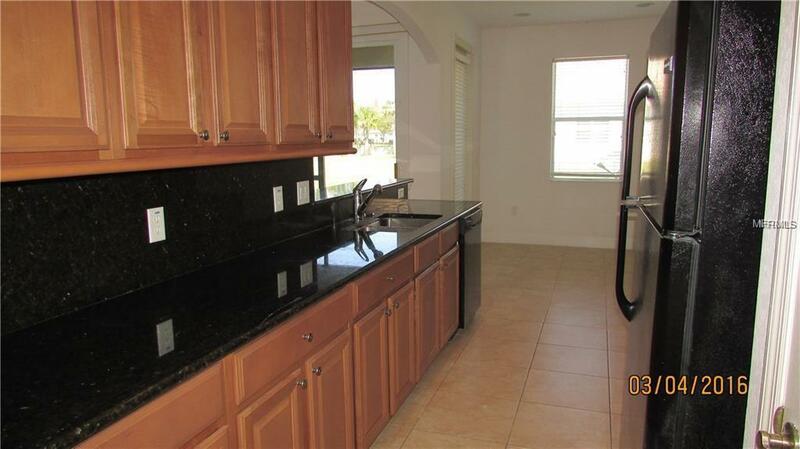 Kitchen has 42" cabinets closet pantry, breakfast bar and screen enclosed patio. 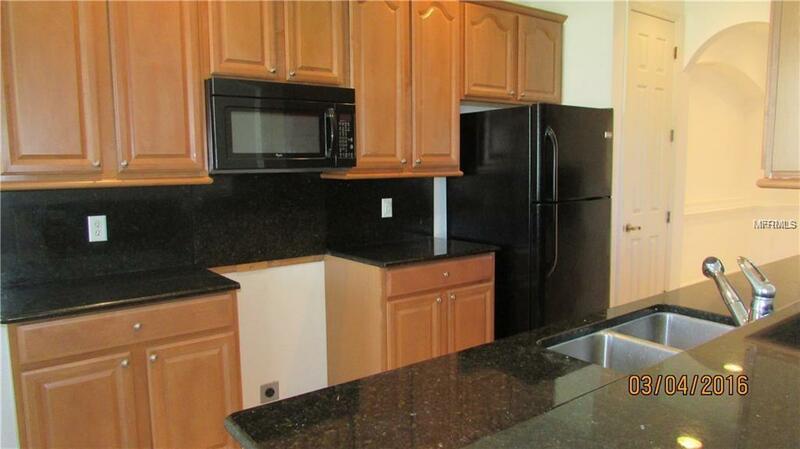 The community offers pool/playground/tennis courts & basketball court. All of this located within minutes of schools, The Loop Mall (1 mile), restaurants, movie theatre, Disney World (7 miles), Airport & major attractions. This property is move in ready.